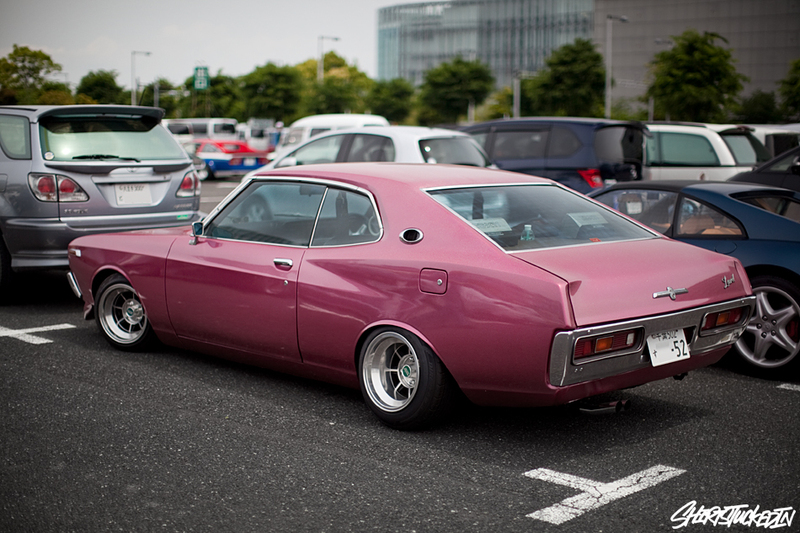 Post Hellaflush all the way south in Hyogo we thought we’d check out the Nostalgic Car Show in Odaiba on that Sunday. The show itself didn’t look very interesting so we walked to the conbini a hundred meters past the event to have a quick scan at the parking lot across the road. You might hear this phrase a fair amount when looking at Japanese related blogs and websites “the parking lot is always as interesting or even more-so than the event itself“. Needless to say there were a bunch of mind-blowingly cool cars that we couldn’t get over. Spending a good few hours walking around and chatting to the owners, it was one of the best Sundays spent on the entire trip!